Cost varies to participate in each event. The Cadillac North American Snow Festival (NASF) takes place during the first weekend of February every year.  In fact it has been held in the picturesque Cadillac area for over 3 decades. 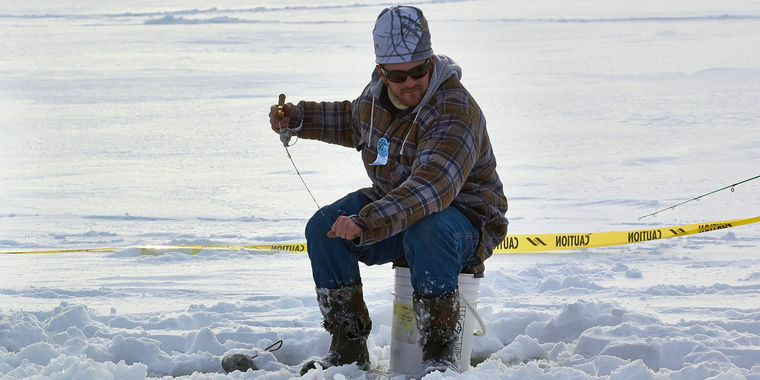 There are outdoor events like a polar dip, and an ice-fishing contest bringing you outside to take full advantage of our frozen lakes. The festival hosts an abundance of indoor events as well, like the annual chili cook-off, arm wrestling tournament, and live music are there for those that need a relief from the chilly weather! Please come and check us out. We would love to see you there! Check out www.nasfcadillac.com for full details or check out the NASF Facebook page for updates.